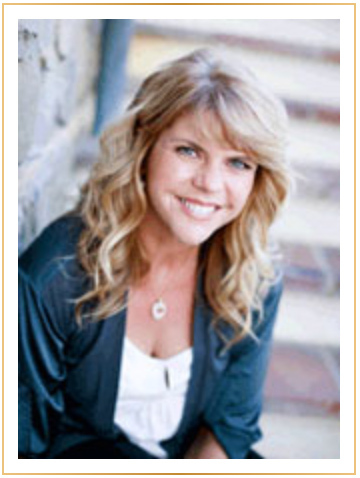 Lisa was born and raised in the beautiful San Francisco bay area, spending her childhood in the hills of Marin County. She ventured south to Los Angeles for university, where she earned an undergraduate degree at USC. Soon after graduation, Lisa made her first step into a career in entertaining: she scored a series of plum positions at several hot spots on the L.A. dining scene. Lisa lives in Los Angeles with her husband and two children – her beautiful daughter Taylor and charming son David. Suzanne Yarbrough is positively bursting with warmth, and treats every event with unfaltering personal commitment. Suzanne’s easygoing, crowd-pleasing sense of humor is backed with consummate determination and meticulousness, which comes as no surprise: she spent fifteen years assisting high-level entertainment executives. With a background in retail management – and a legendary knack for sourcing the impossible – Suzanne’s nickname (“The Shopper”) is a badge of well-earned honor, considerably enhancing the Details team.